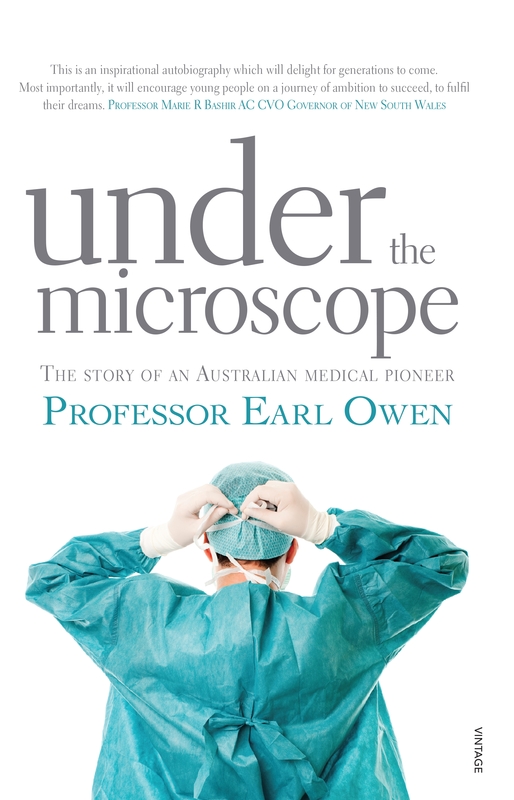 Under the Microscope is the story of an extraordinary man, his many life-changing inventions, and his exceptional life and special friendships. Born into a family of doctors – on the paternal and maternal sides - with a birth defect that no one knew how to treat, Earl Owen was given a dose of radiation before anyone knew what radiation treatment could do to a human body, let alone a newborn baby. Earl Owen’s medical parents, aunts and uncles failed to notice that as he grew he walked with a limp and when he was eleven he had an accident in a school race, which left him in hospital for a year enduring a series of excruciating surgeries in an attempt to remedy his damaged bones. Whilst lying in bed alone in a dark basement room in the hospital, he decided he would grow up to be the a new kind of surgeon - one who would deal delicately and carefully with birth defects and would communicate sensitively with patients. When he was discharged from the hospital he took up piano lessons and discovered he was a talented musician. As he came out of his teens, he had to decide whether to pursue a career as a concert pianist or a surgeon. To say this man is a high achiever barely touches on his gifts and talents. 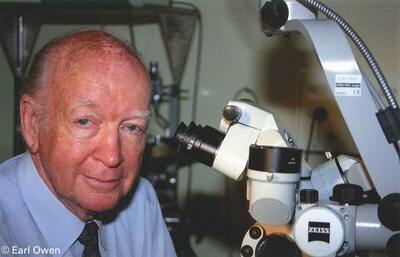 He was one of the earliest, most inventive and enterprising pioneers of microsurgery; he designed instruments and microscopes for his operations; he did the first finger replacement on a child (for which he was sacked from the Sydney Children's Hospital, even though it was successful operation); co-led the team that completed the first successful hand transplant (whose recipient turned out to be an ex-con from New Zealand, who had lost his arm in jail); and trained the team that completed the first double-hand transplant. Earl Owen was the first surgeon to be able to reverse vasectomies and complete fallopian tube ligatures (using his microsurgical prowess). And he designed the chairs in the Sydney Opera House! He has done more in his eighty years than most of us could dream of and this book is his story in his words. 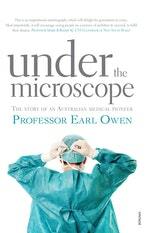 Love Under the Microscope? Subscribe to Read More to find out about similar books.